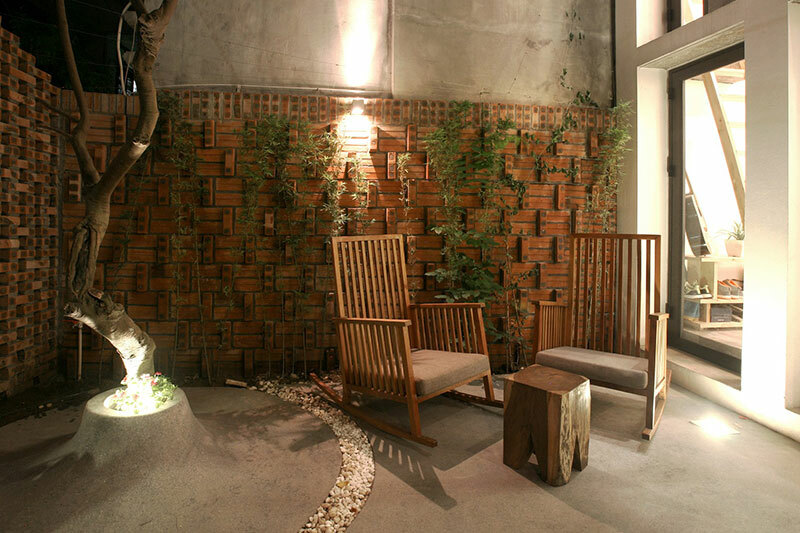 Isn’t it nice to have an escape in the city like this one? 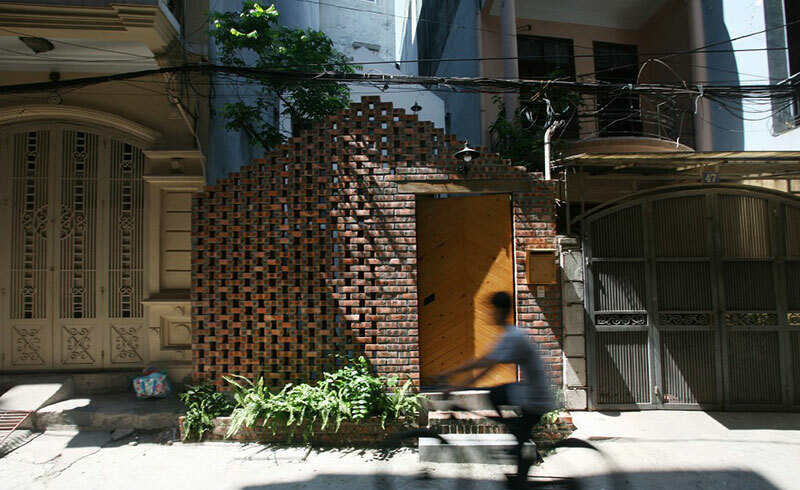 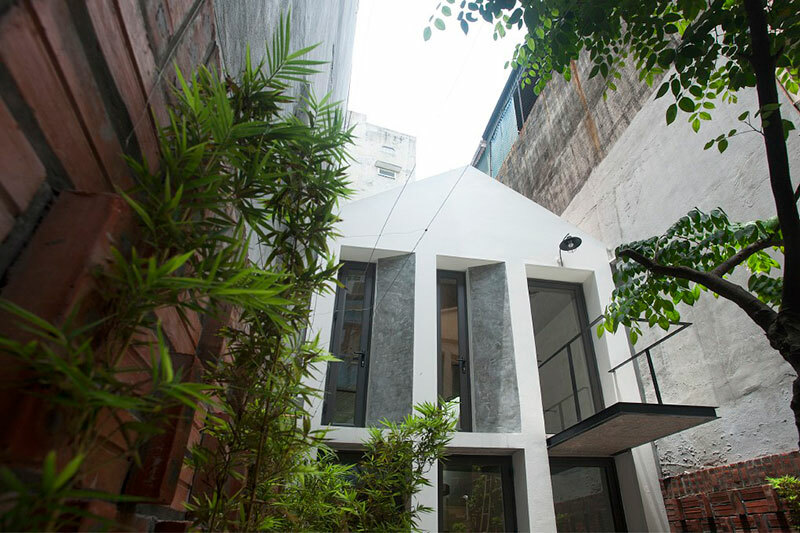 Indeed, what the Nghia Architect did to this house is amazing. 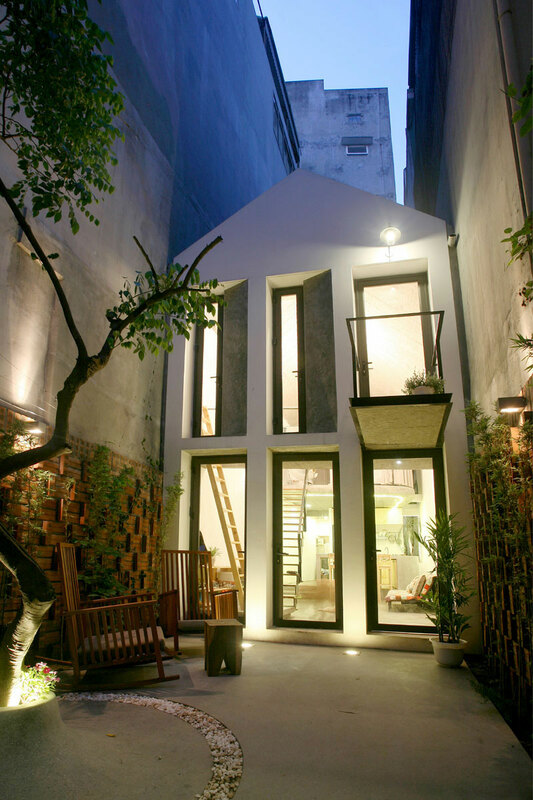 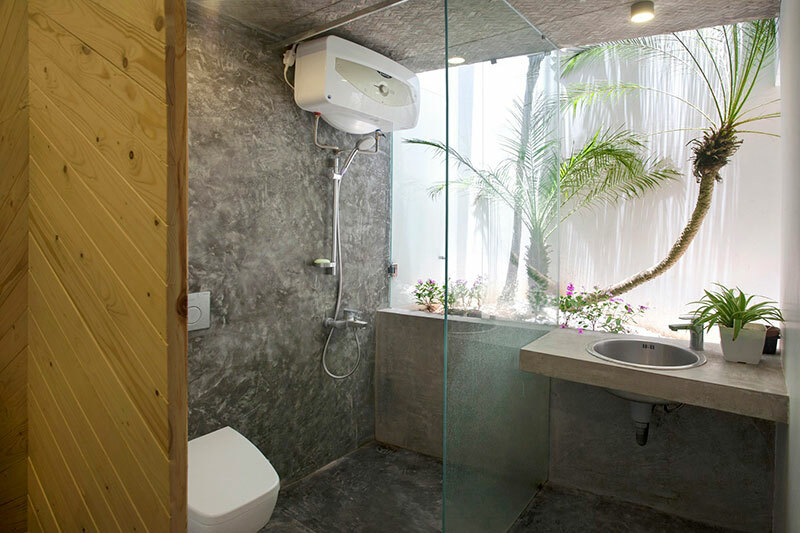 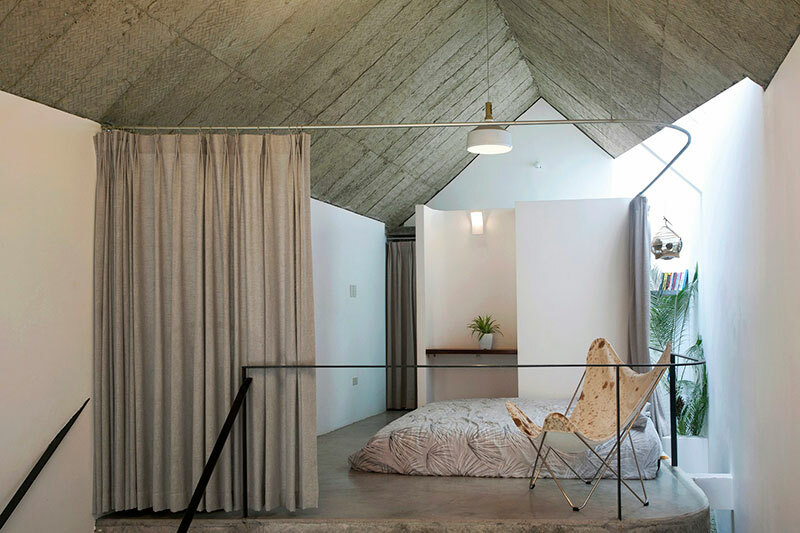 Despite the small space, they managed to allocate an area for a courtyard which is of course a big plus to the design. 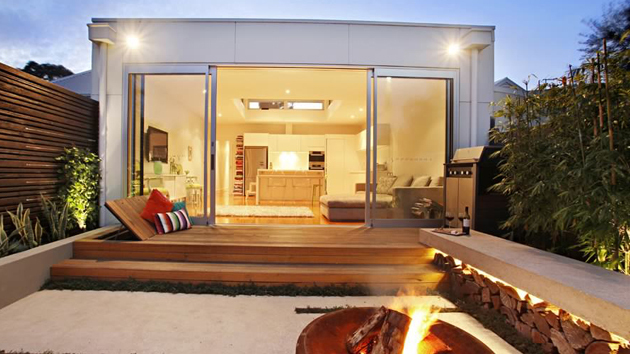 It is nice that the owners have their own sanctuary and quite place to spend time in their own house. 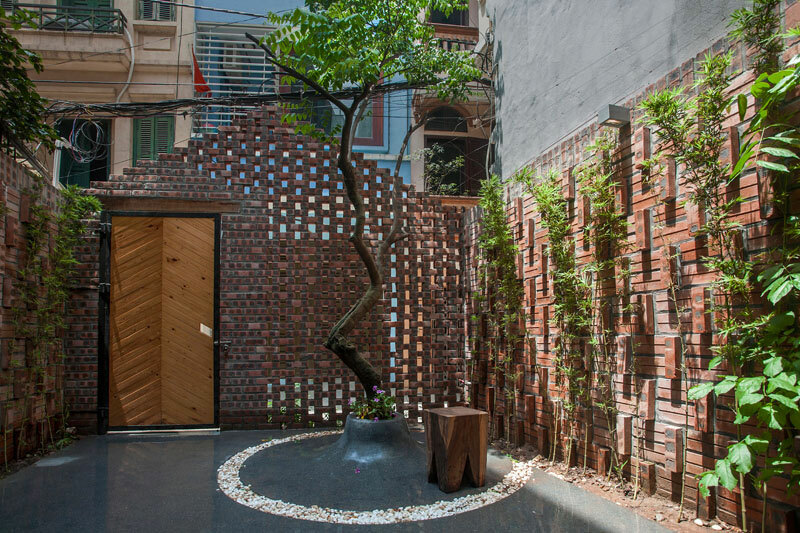 Aside from that, it is a good way to welcome guests with a beautifully landscaped courtyard inside one’s home. 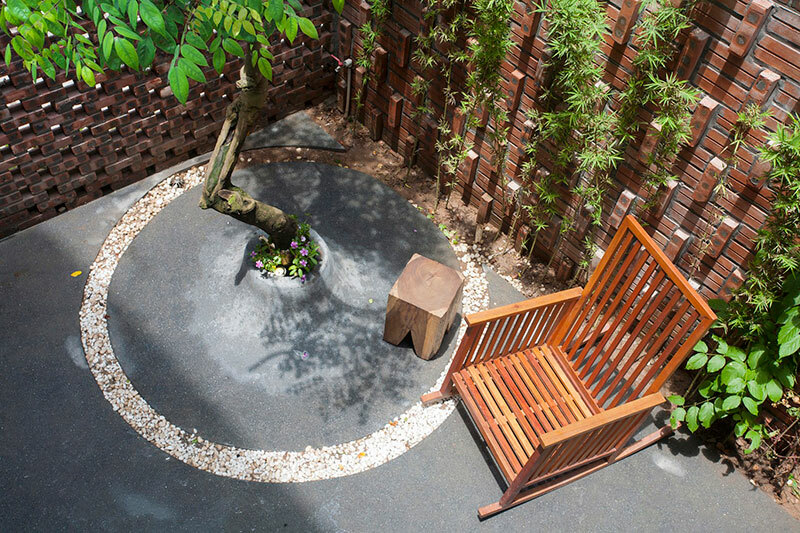 For sure, you also want something like this for your home as well because no matter how busy the street is, we would always desire for a quite space surrounded by nature in our own dwelling. 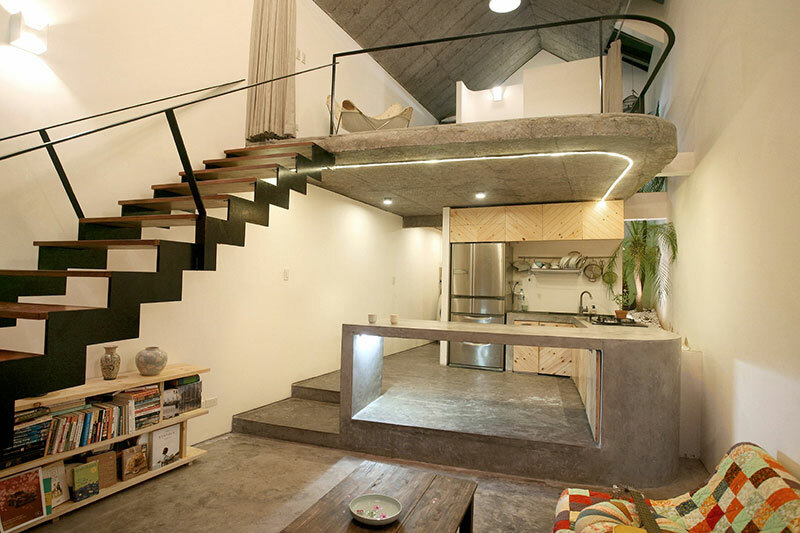 What can you say about this house?